With this module you can quickly and easily plan the entire project. Preliminary project work, basic engineering, detail engineering – here you receive the optimum support. 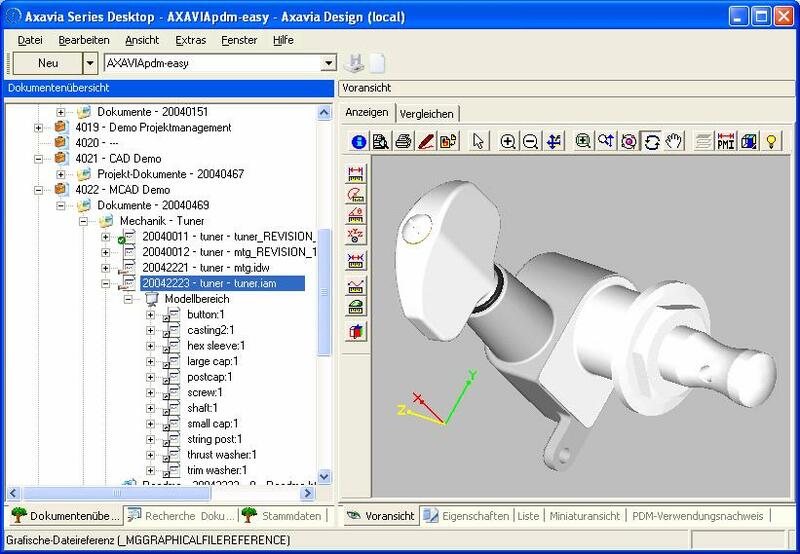 Through the CAD integration, AXAVIAseries becomes an integrated planning tool. CAD and project data flow together and are available dynamically. AXAVIAedb provides a predefined and extraordinary richly detailed data model for process engineering, plant engineering, electrical engineering, automation technology and mechanics. Libraries and reports specially provided for each area create a work environment with high productivity. Das Anlagenkennzeichen ist eine branchenübergreifende Festlegung zur Kennzeichnung und Identifikation technischer Systeme, insbesondere von Maschinen und Anlagen. Verschieden Ausprägungen regeln den Aufbau und Inhalt von Kennzeichnungsblöcken für funktions- und ortbezogene Kennzeichnung von technischen Maschinen und Anlagen. 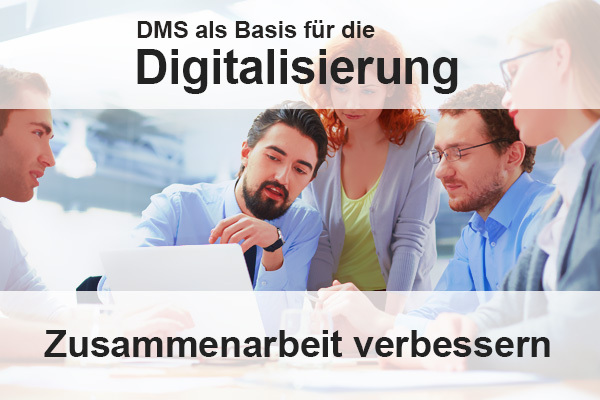 Besondere Bedeutung erlagen Kennzeichnungssysteme und deren Logik durch die zunehmende Integration von Anlagensteuerungen, Automatisierung und IT Systemen. 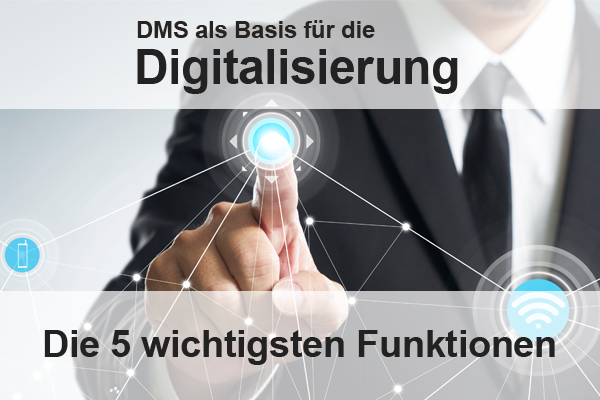 Diese sind eine wesentliche Voraussetzung für die Integration der einzelnen Systeme zur Dokumentation, Wartung und Instandhaltung. Als Beispiele sind hier das KKS bzw. deren Nachfolger RDS-PP für Kraftwerke oder die DIN EN 81346 für industrielle System zu nennen. AXAVIAseries bietet die Möglichkeit jedes beliebige Kennzeichen durch mehrfache Strukturen aufzubauen und so zum Beispiel eine funktionsbezogene, ortsbezogene und produktbezogene Struktur parallel darzustellen. AXAVIAedb-PD provides you with a predefined data model for plant construction. There are structures available for plant, media, pipe class, pipe lines or KKS function groups. There is also an extensive component library for pumps, valves, vessels or electrical instrumentation sites, just to name a few. There are hardly any modern technical plants which do not require electrical components. The design and specifications are an essential step in completing an installation. 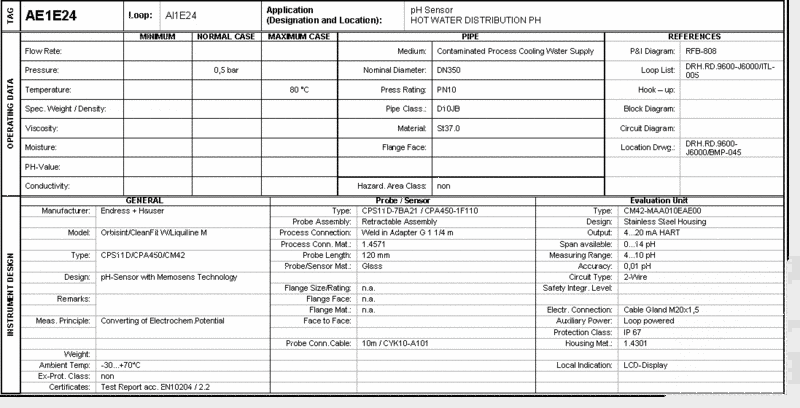 A basis for this is the engine and components list from the process technology. All information is taken automatically from the P&ID and stands available for the exact definition. You place the power circuits, electronic frequency converter or protection elements next to the actuators and their supply units. You complement the relevant technical data up to the finished specification sheet. Place the plant, location and equipment identifying symbols according to DIN. If you are active in the power plant area, KKS is also available. As a result, you receive the relevant lists for everyday use. 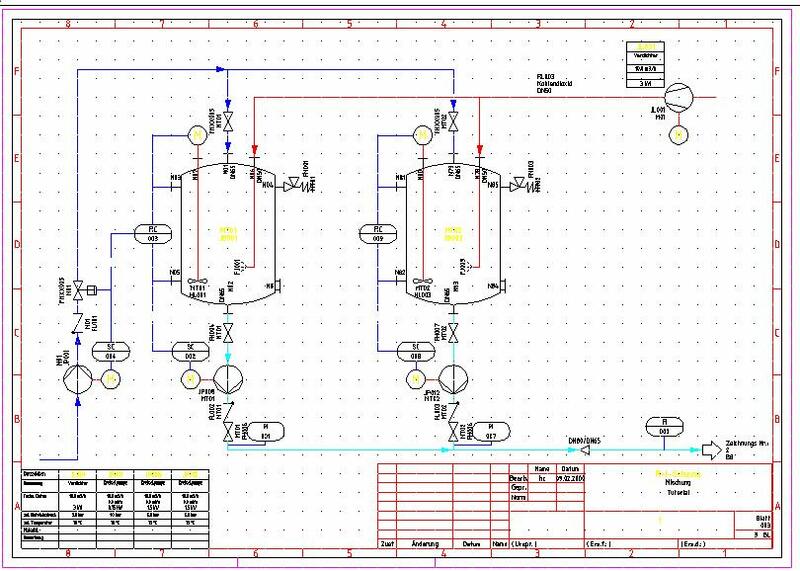 You can specify the exact current flow diagram for the generation using „Typical“ definitions and automatically generate the associated current flow diagram generator with the circuit diagram generator in EPLAN. Simple calculations – such as the power rating – can be carried out directly using AXAVIAseries. The Engine and component lists provide the interface between mechanics and electronics. They specify – from the viewpoint of mechanics – the electrical components, such as actuators and sensors. The use of engineering tools is particularly helpful, especially in the mechanical area. They form the product structure of reality. The data model of AXAVIAedb-MD defines the essential elements of the mechanism. Assemblies and components from the CAD system or PDM system are automatically applied and are available for further use. The data model extends the geometric information to further technical or commercial properties and allows the assignment of plant or product groups. The data model for mechanical design integrates seamlessly with all other AXAVIAseries data models. Reports: Generate your BOM and usage evidence directly from AXAVIAedb – without CAD. 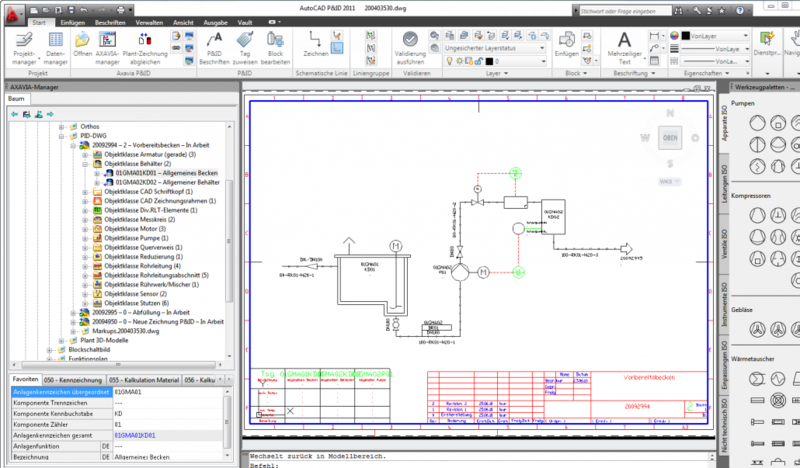 AutoCAD P&ID is software for creating process flow diagrams based on AutoCAD. 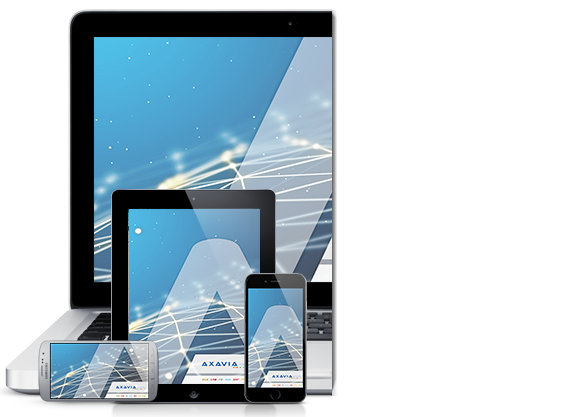 The engineering database of AXAVIAseries is used for the specification and documentation of technical equipment. This Plug-In connects the two solutions. 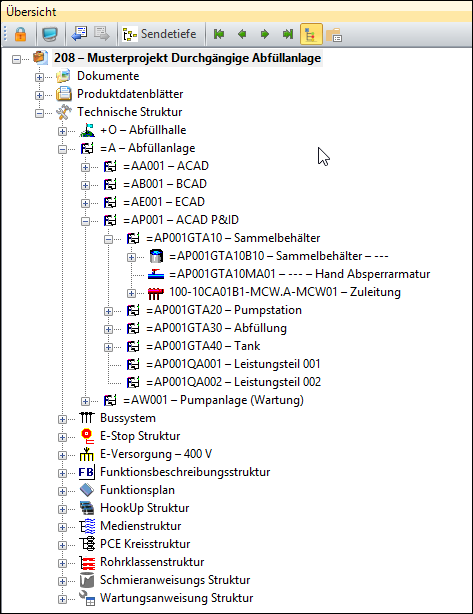 Even when creating the process flow diagram, the engineering database is automatically set up in a structured form in the background. The information is synchronized bi-directional. This guarantees that the data on the drawing and in the database is identical. 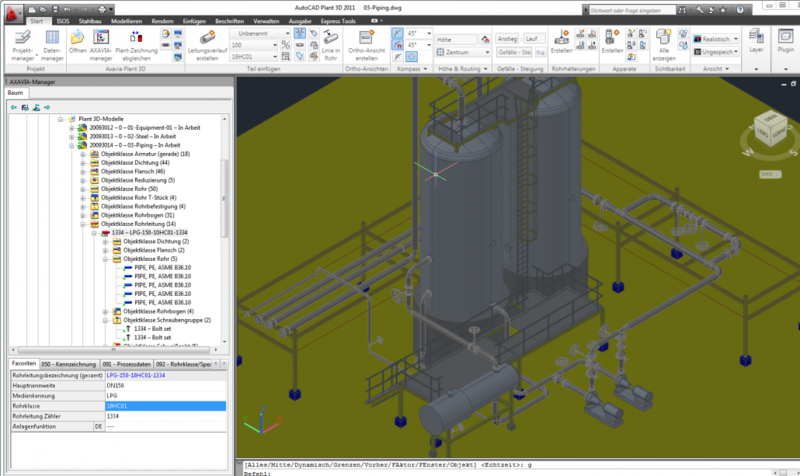 AutoCAD Plant 3D Plug-In is a software solution for creating 3D plant layouts based on AutoCAD. The engineering database is used for the specification and documentation of technical equipment. This Plug-In connects these two solutions. 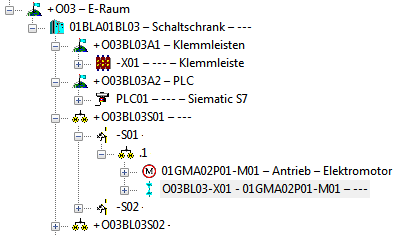 Even when creating the plant model, the engineering database is automatically set up in a structured form in the background. The information is synchronized bi-directional. This guarantees that the data on the drawing and in the database is identical. This software with its different forms supports the project by assisting users in the presentation and use of data and reports, and the synchronization of project configurations. It also serves as a control tool for Plant Reporter, Plant Data Manager and AutoCAD P&ID and AutoCAD Plant 3D.